Defuli Co.,Ltd. was established in 2001, specializing in the manufacture and R & D of the components which are used in coil of wire, tension systems, textile machinery, electrical industry Precision Ceramics, automatic lathe products, precision machining manufacture and water jet technology. Our company has more than 100 employees, including nearly 20 technical staff members. 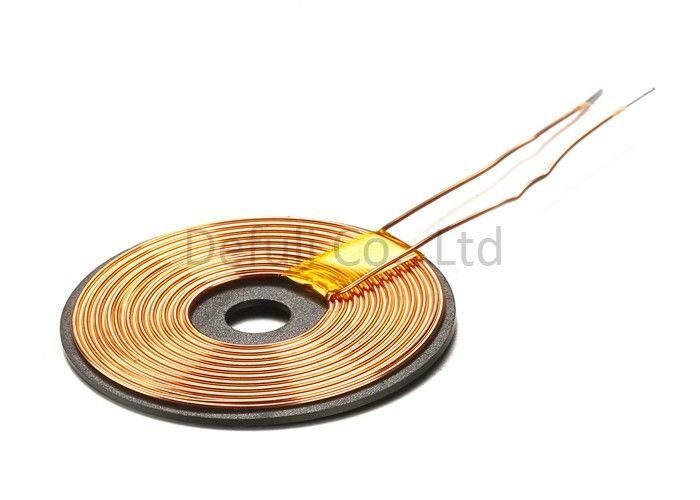 Our main products are wireless charging coil, industion coil and spare parts for coil winding and textile machine. 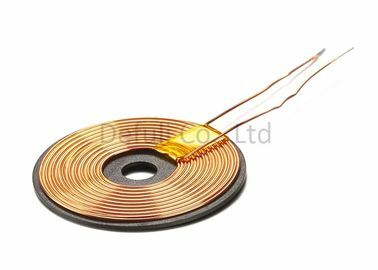 With strong technical force and professional processing equipment, we devote ourselves to the development of the components which are used in coil of wire. We have accumulated rich processing experience in the Deep-processing of super-hard alloy, Crystal Gem and Precision Ceramics. Our technology is improving day by day. We can tailor make various nozzles as per customers' specifications. Various products have been widely used in various types of electronics, machinery, textiles and other equipment. Our product excellent performances and reliable quality have fully met international standards. The quality standard of one of the parts of precision grinding technology even exceeds international peer level.